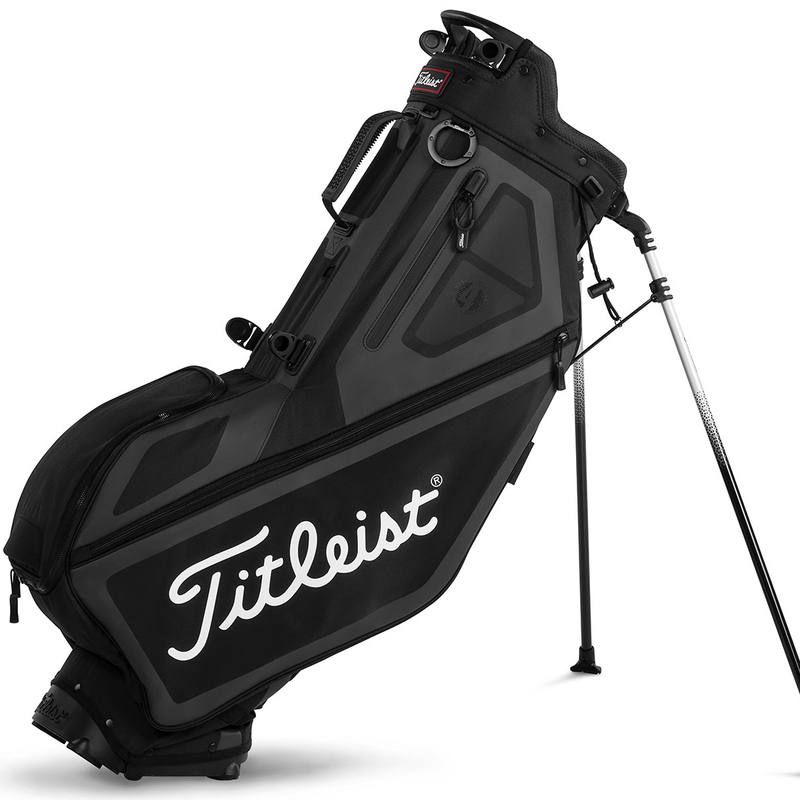 The Players 4 golf bag from Titleist has been built to the highest of standards to meet the demands of the most dedicated golfer. 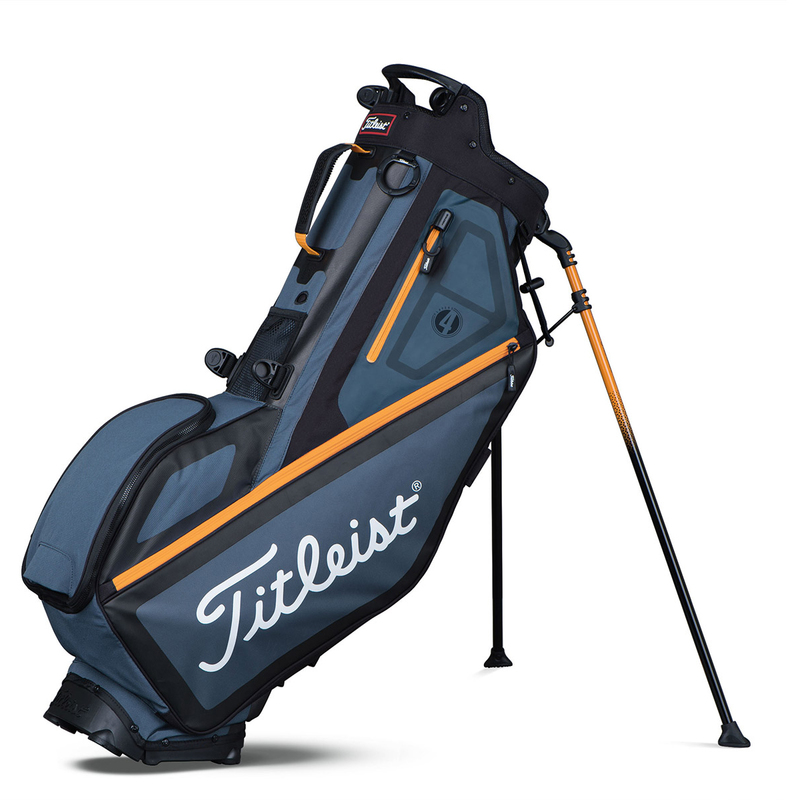 Constructed with lightweight materials with new designed leg system and stand for extra stability, for the golfer who prefers to carry around the golf course. 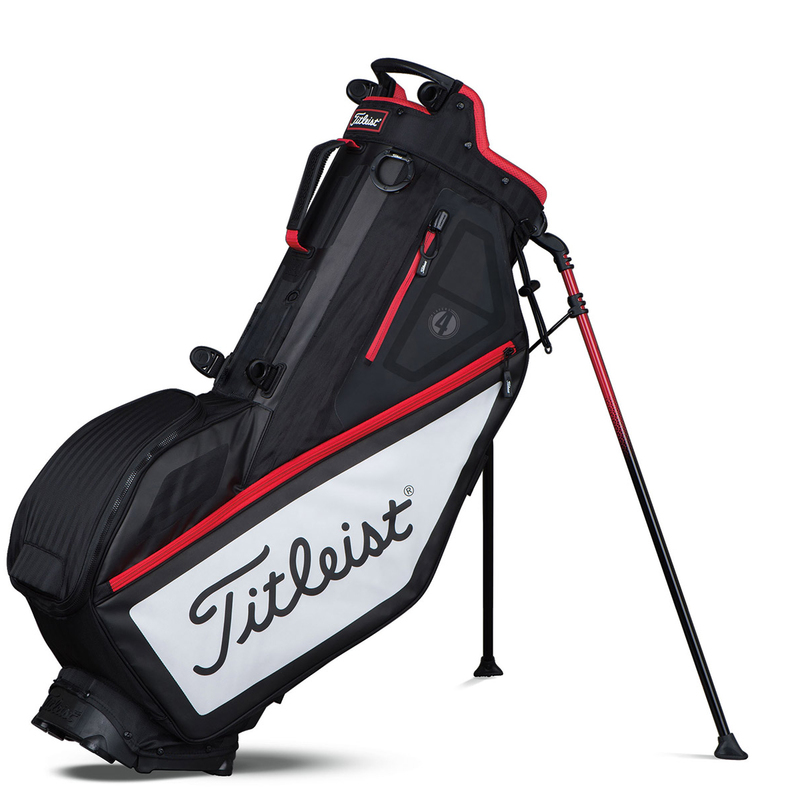 The bag has 4 pockets with 2 internal pockets for additional organisation, plus incudes a StaDry™ waterproof valuables pocket to protect your most expensive accessories. 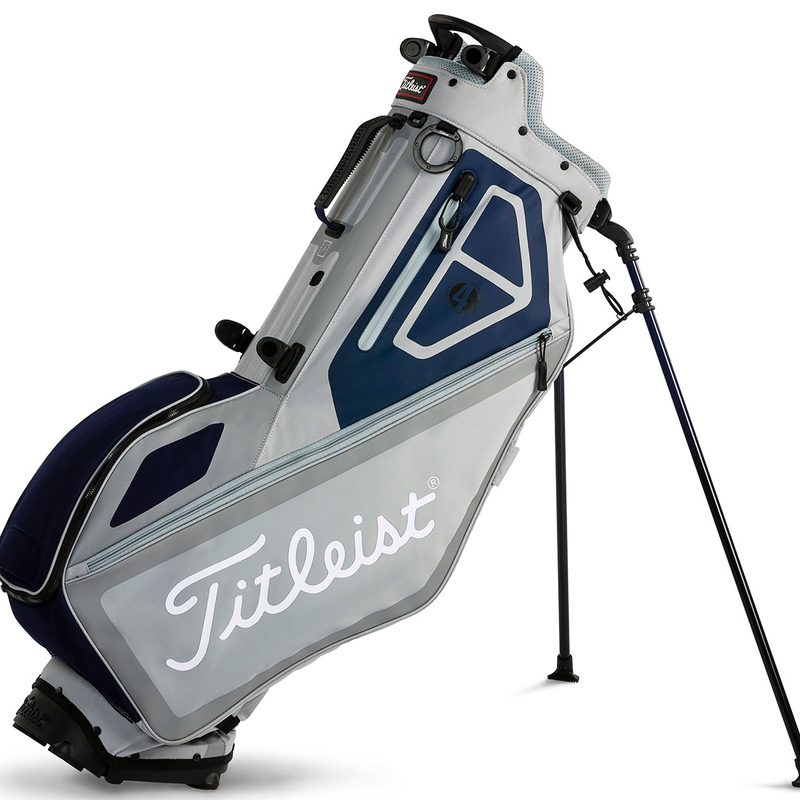 As well as being lightweight the bag has a convertible dual high density foam padded strap system, with quick release buckles to change over to a single strap. 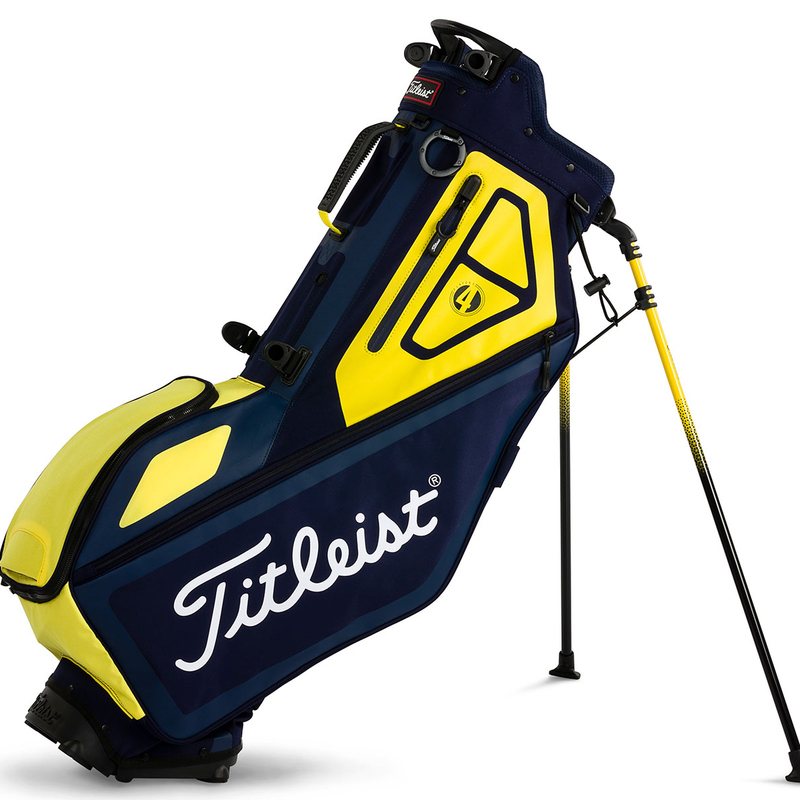 The bag also comes complete with matching rain hood to protect your clubs from the elements.